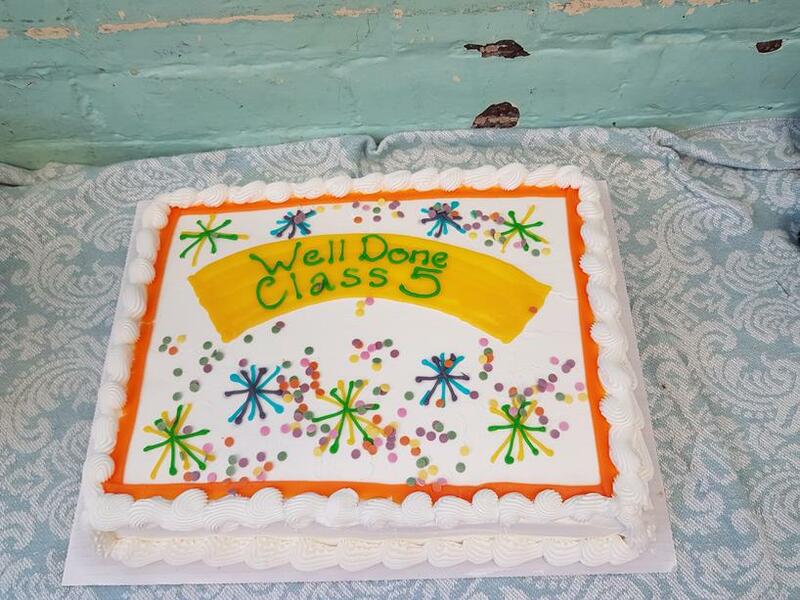 Our Year 6 pupils are celebrating after completing their end of key stage tests this week. Everyone working amazingly hard and coped brilliantly with this nerve wracking experience. 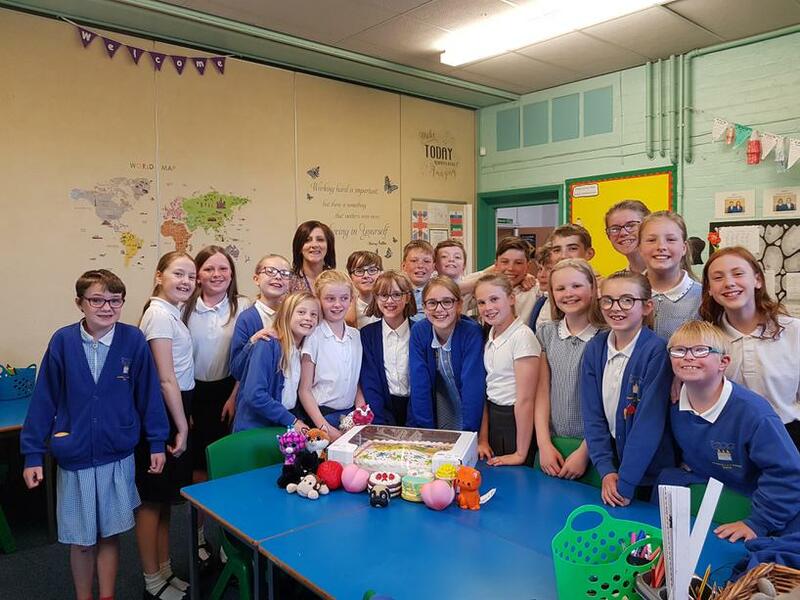 The class had an end of tests' party to celebrate and - of course - a large cake.